"The Last One Standing" EP Release Party! FREE Show! 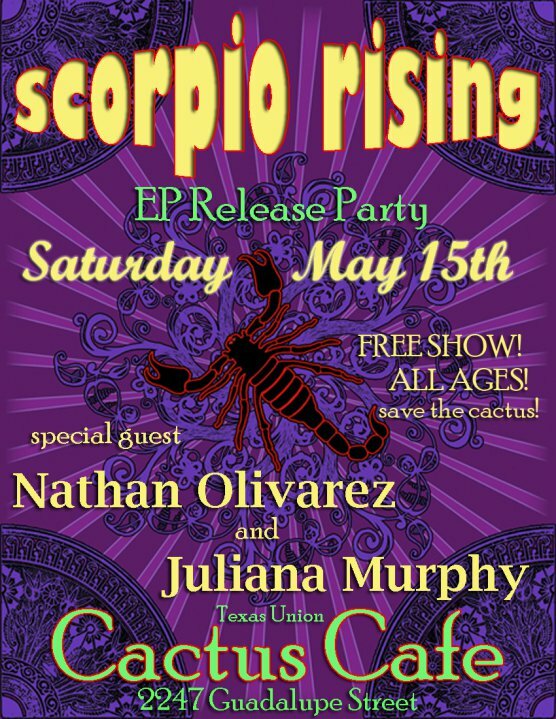 w/special guests Nathan Olivarez & Juliana Murphy.